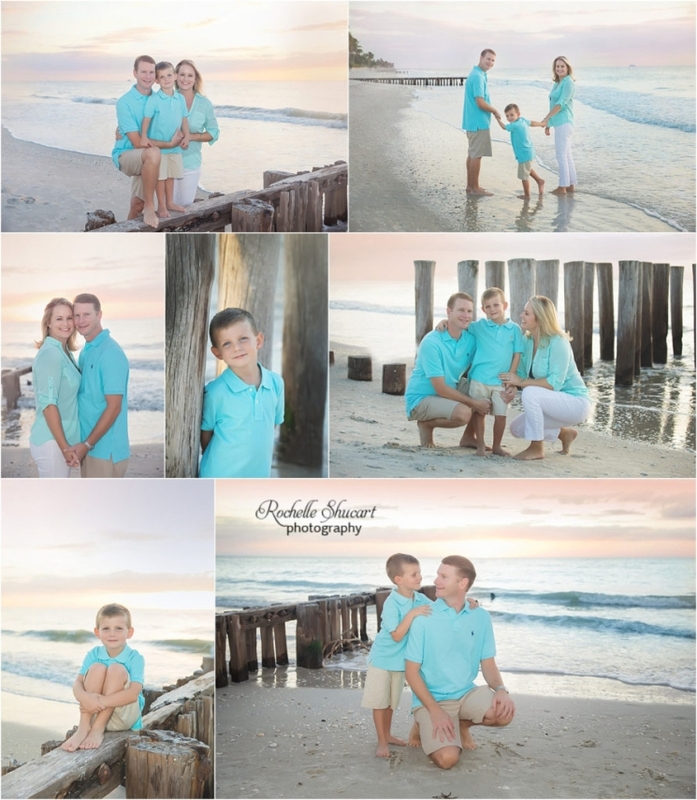 Such a cute Family and gorgeous session on Naples FL Beach. This little sweet girl has touched my heart . Kenzie is the sweetest little thing. She was born with Trisomy 21. 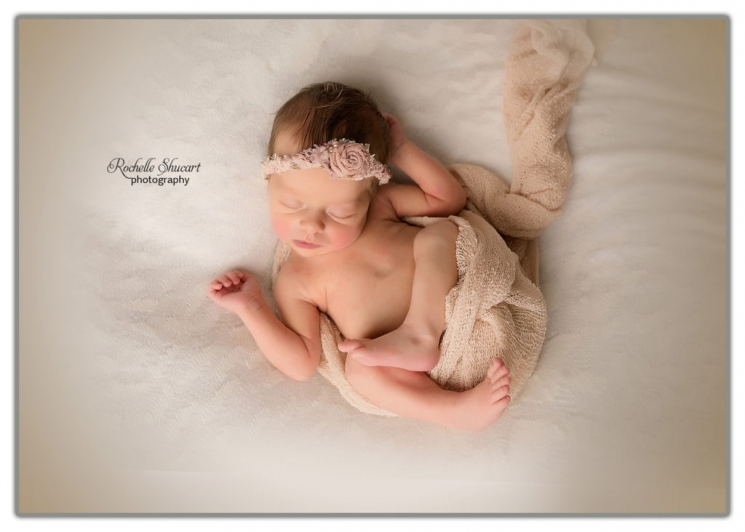 At her Newborn Session , mom and dad had told me she would be undergoing heart surgery in the coming months. I just saw her dad today and he said she will be going with in the next couple weeks for he surgery to Maimi. Please say a little prayer for Baby Kenzie and her mom and dad. Welcome sweet Adelaine !! I have been stuck behind My Computer working on edits for my sweet families and now trying to get caught up on all the adorable Newborns that I have been working with . Isn’t she a doll!! This id my 2nd Opportunity working with Phyllis. I just love this family. I enjoyed watching Guiliana her 1st year. Now baby #2 !! I can’t believe it has been almost a month since my last post. 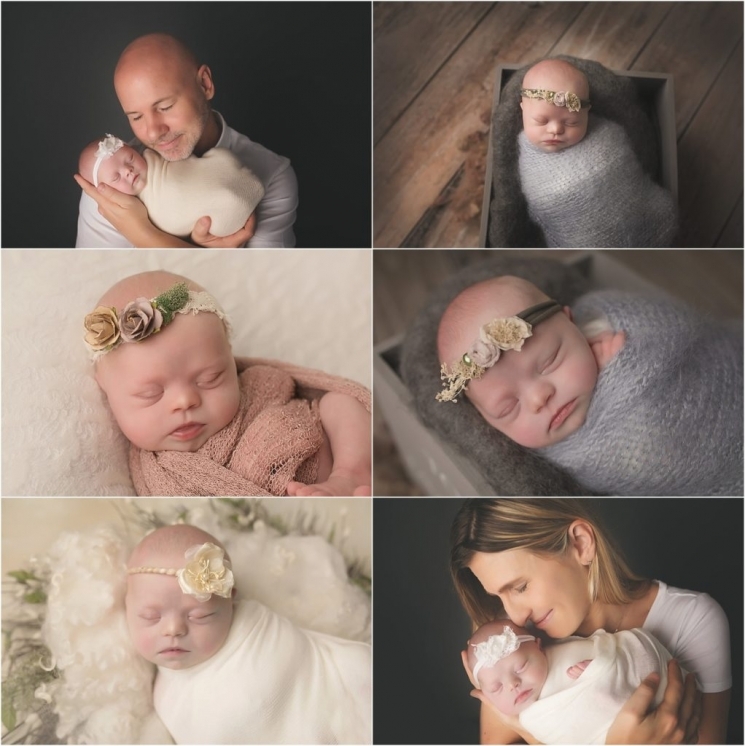 I have o many addable Baby’s , Toddlers and Newborns to showcase. This is Cash!!! He is two and so cute! He is part of my Baby Club/ Watch Me Grow Package. Love love these!….